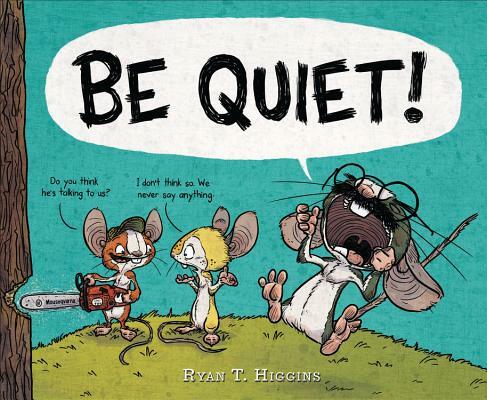 Ryan T. Higgins (ryanthiggins.com) is the author-illustrator of Mother Bruce, which received the E. B. White Read-Aloud Award and the Ezra Jack Keats New Illustrator Honor, and its sequel, Hotel Bruce. He lives in Southern Maine with his family and a menagerie of animals -- none of which are talking mice, but he does have a very chatty tortoise.